Charlsye Smith Diaz, Ph.D.: How do you spend Thanksgiving? Every year, we go to Plymouth, Massachusetts for Thanksgiving. When I tell people, I get that "You've-Got-to-be-kidding" look. 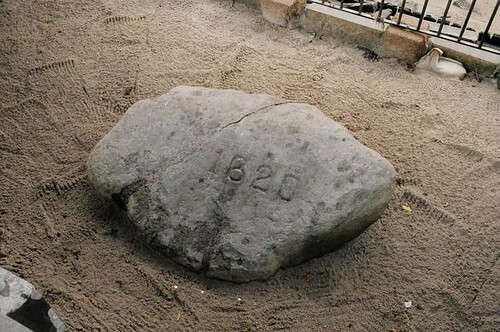 The Plymouth Rock is underwhelming. Everyone expects it to be larger. Where did your Thanksgiving pilgrimage take you?